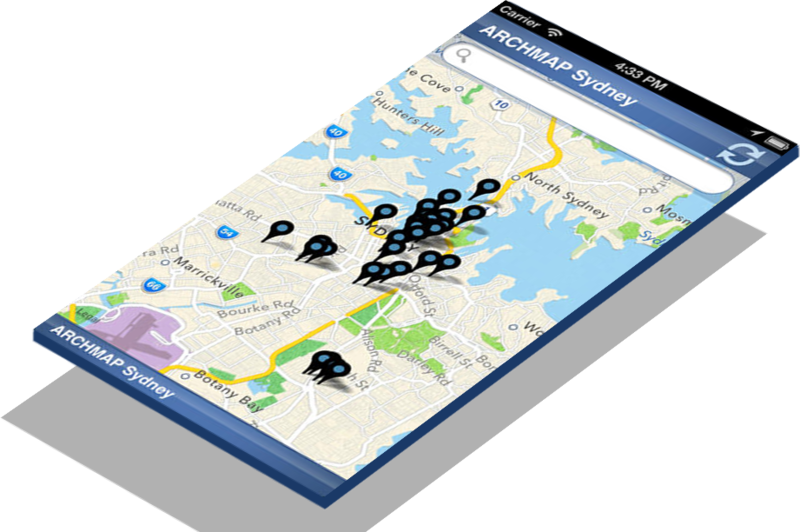 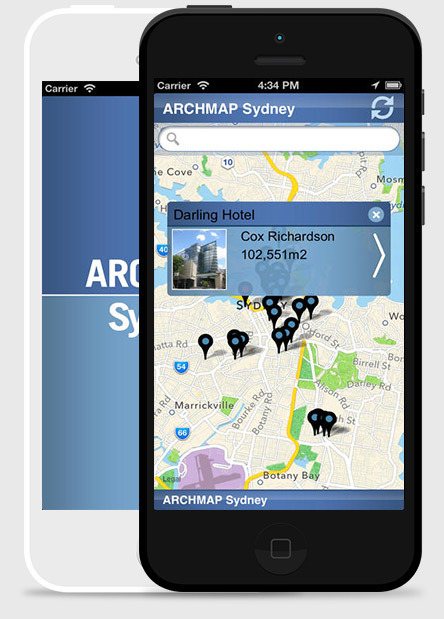 A one-of-a-kind iPhone app that introduces great architecture in Sydney. 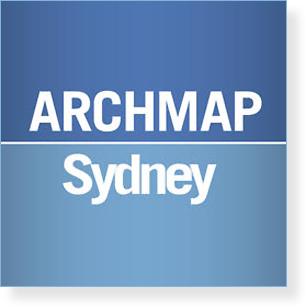 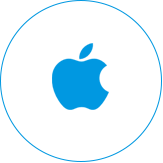 Offers information about some of the best buildings in Sydney designed by the architect Jun Sagakuchi. 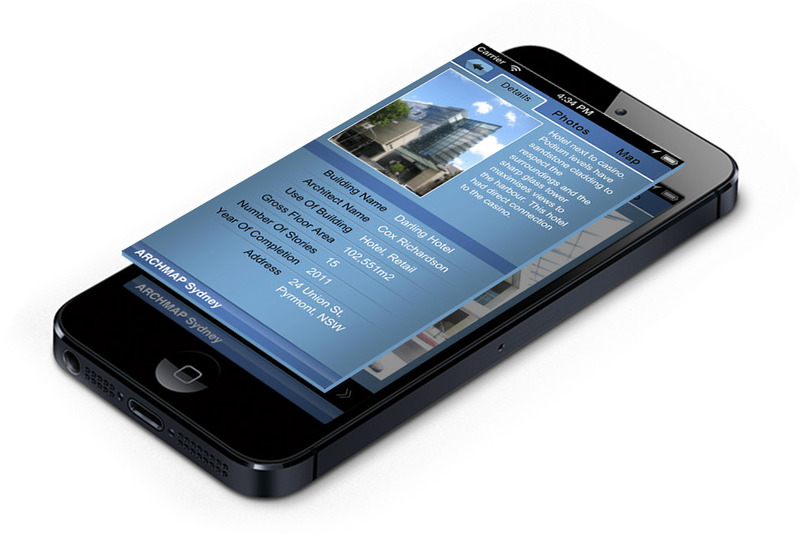 iOS 4.2, xCode, Objective C, XML Parsing.